Shalym O. Nater is currently employed at Ibero-American Action League; the only dual language agency in Upstate New York. He works in the ASPIRA Mentoring and Enrichment program helping 7th and 8th graders find academic success while developing their social-emotional skills. He has ten years of experience serving youth. Mr. Nater also works for State Senator, Rich M. Funke as Community Relations Liaison for Rochester with a focus in the Latino Community. Mr. Nater is a strong advocate for the Latino Community. He is an active member of La Cumbre, a community forum that works to improve the lives of Latinos/Hispanics relating to education, government, health, arts & culture, public safety and economic development. 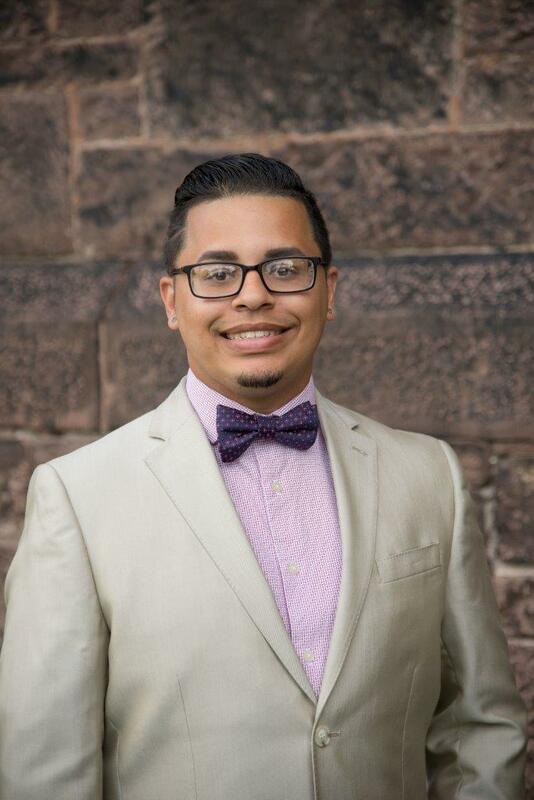 He is a member of the Youth Services Quality Council, part of the Latino Family Day Planning Committee at the MAG, and serves on the Board of Directors for United Way of Greater Rochester. He is also part of the Monroe County/Rochester Youth Committee which serves to advise the local Workforce Investment Board on the development and implementation of workforce development services to youth throughout Monroe County.